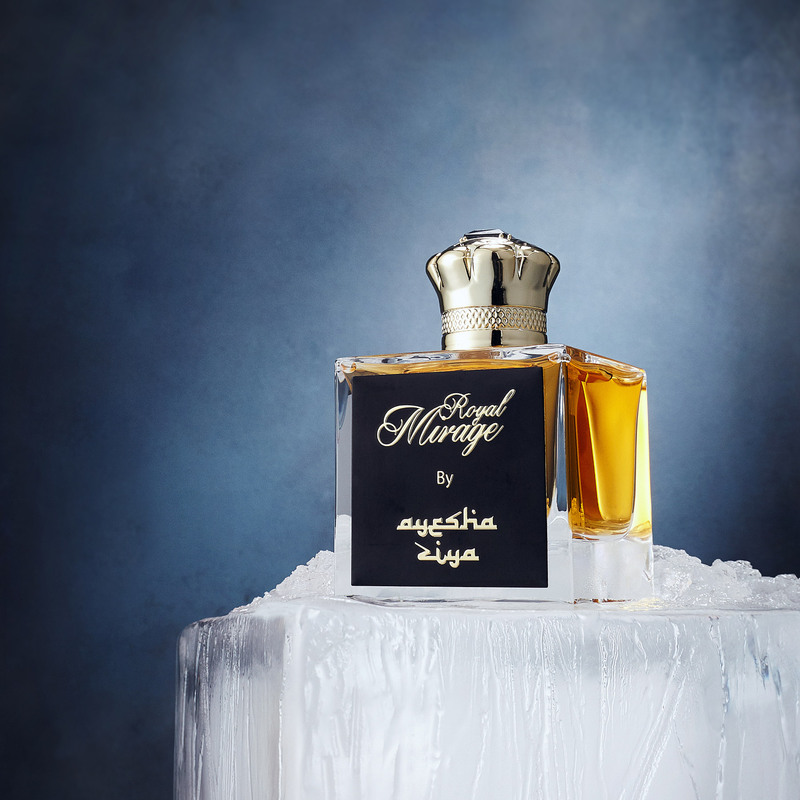 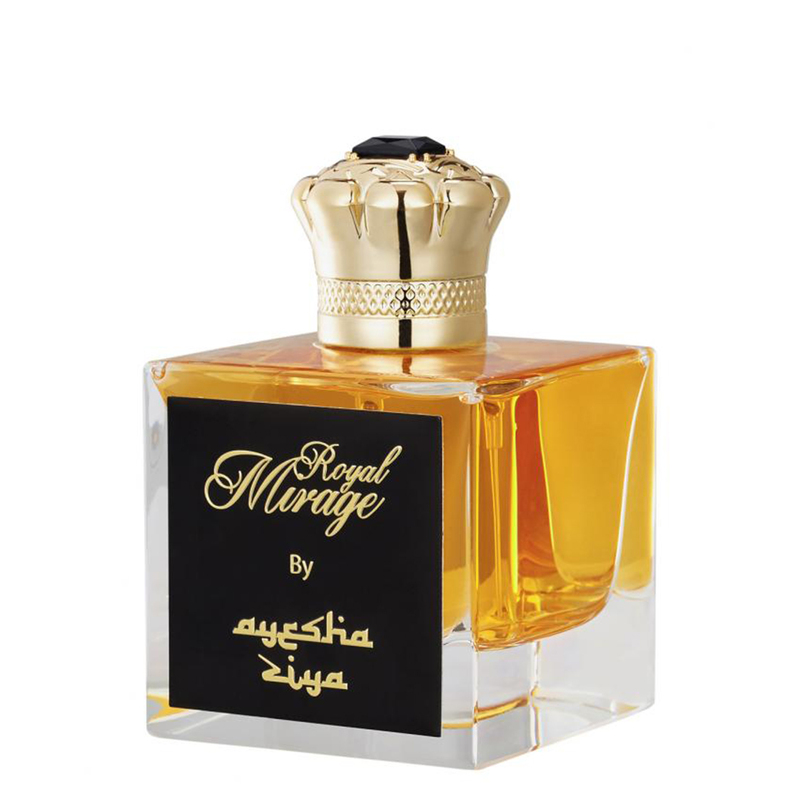 Majestic, regal and undeniably rich, Royal Mirage is a powerful statement in the grandeur and glory of fragrance. 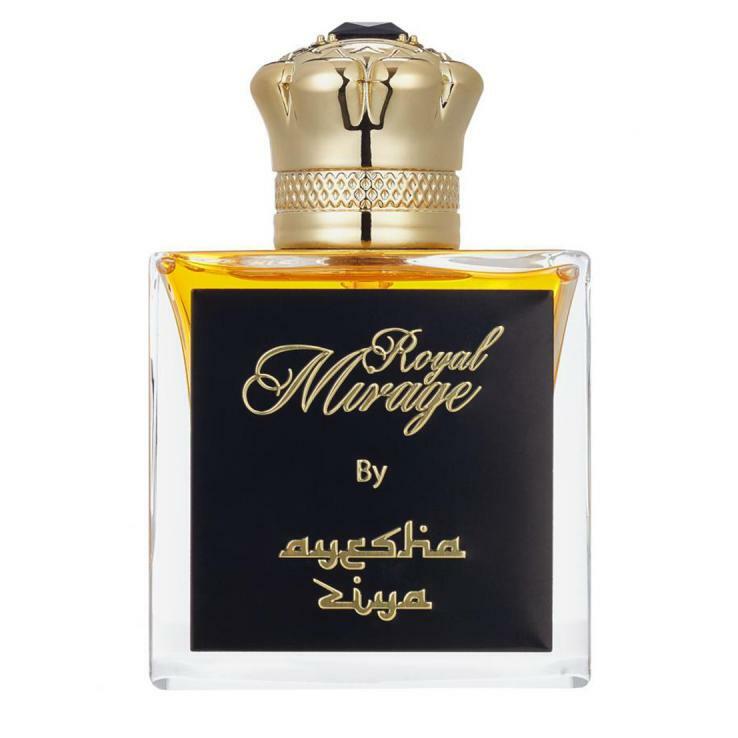 This rich scent eloquently captures the essence of luxury with the enchanting scent of bergamot and pimento oil, which slowly gives way to the arresting allure of frankincense and oud to channel the authenticity and opulent Eastern Origins that this scent embodies. 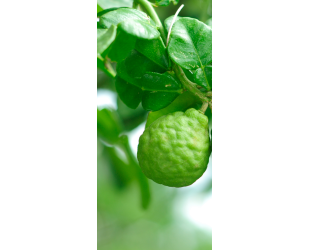 Sparks of citrus add a fresh and youthful element to a classic and commanding scent that is sure to stand the test of time. 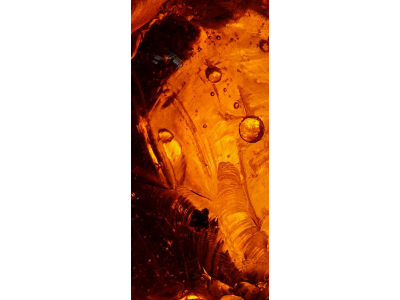 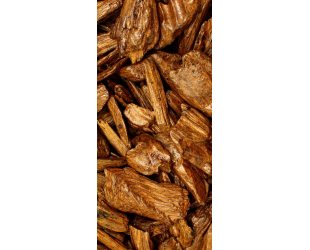 Agarwood smoke and patchouli and are commanding presences in a fragrance steeped in authority and assertiveness. 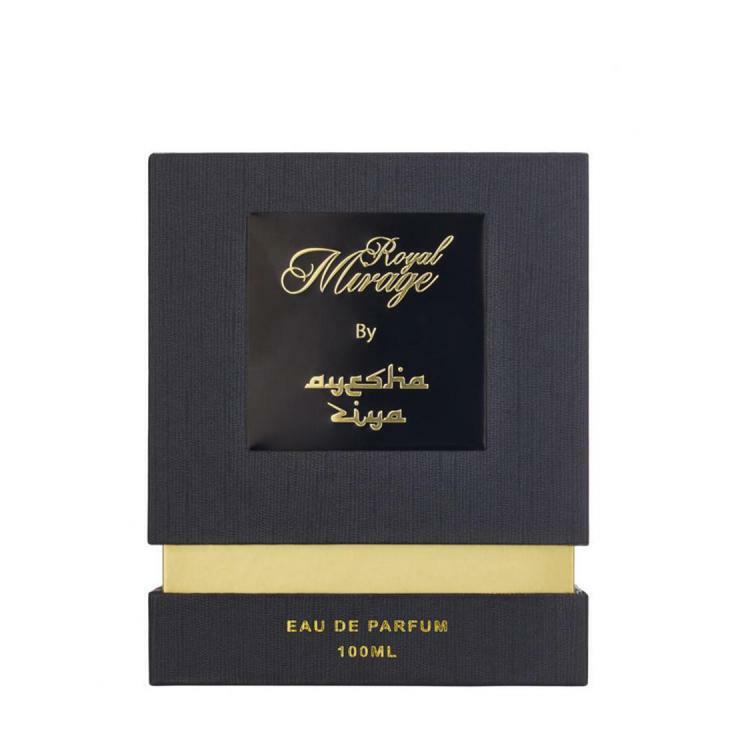 The vibrant yet subtle traces of rich leather and smoky sandalwood enshroud this fragrance and its wearer within a decadent aura of majesty that commands the attention of those around you.